Ready to see what Cathy can do for you? Submit this form and Cathy will get back to you ASAP. 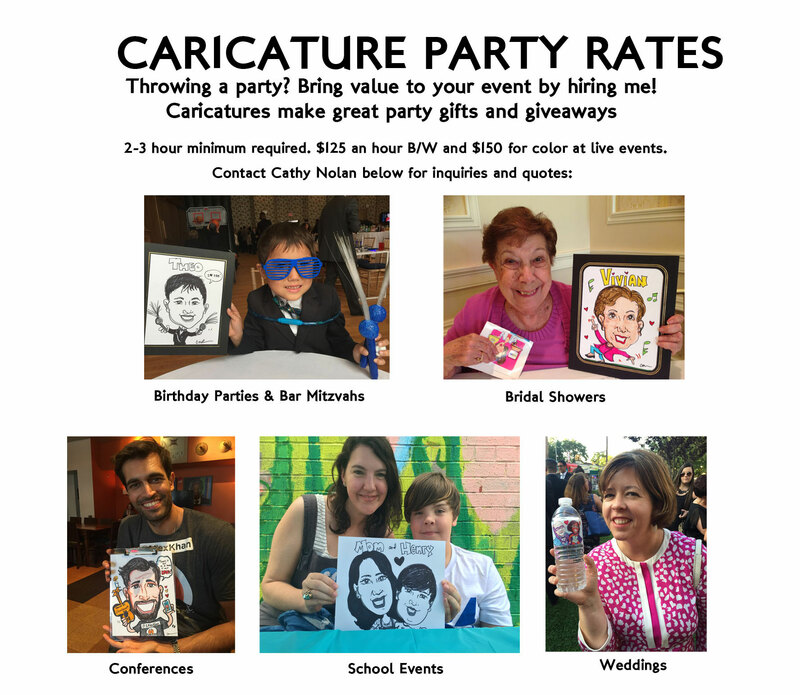 If you are inquiring about a custom caricature, please upload a good quality .jpg photo for Cathy to work from.